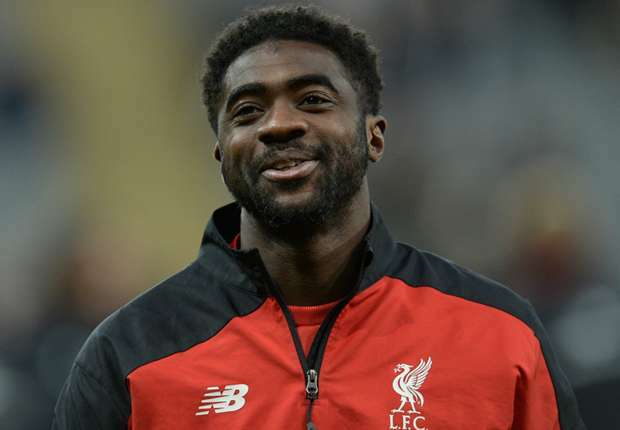 Former Arsenal, Liverpool and Manchester City defender, Kolo Toure has been appointed as an assistant coach to the Ivory Coast national team. He will work under ex-Belgium coach Marc Wilmots, the Ivorian Football Federation (FIF) has announced. The posting comes soon after the 36-year-old, who retired from playing in the summer, took up a role on the backroom staff of his last club Celtic. "He will take on the role of coach Marc Wilmots' assistant from the Mali-Cote d'Ivoire match of October 6, 2017." "Very happy to see my big bro Kolo is Cote d'Ivoire assistant coach. Excellent."